The Royal Exchange is a landmark restaurant and sports bar in the heart of San Francisco’s Financial District. Serving good eats and drinks in a fast paced fun environment. 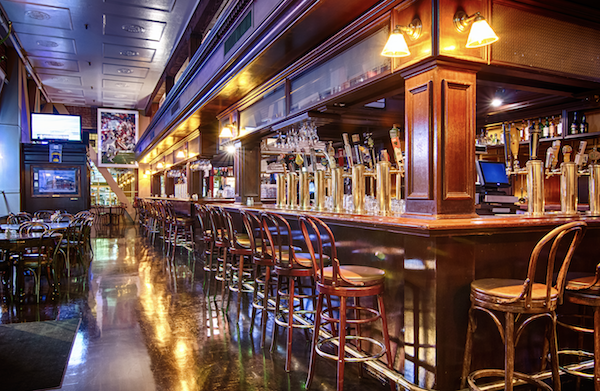 The Royal Exchange boasts 72 taps with 40 different beers, 21 TV's, fully stocked bar and a delicious menu. 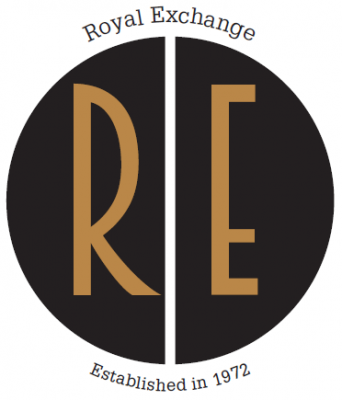 The Royal exchange is open Monday through Friday and closed on the weekends. We are looking for a dedicated PART-TIME Hostess. The ideal candidate has a great attitude, fun demeanor, good work ethic and the ability to handle stressful situations with grace and a smile. This is a rare opportunity for an industry professional join a tight-knit team in a very established SF restaurant.